It is more difficult to assemble than other covers. The protector on the camera peels off within seconds. I dropped the phone in the first week and the back cover broke. Really incredible. How can the back protector break? well, the material is brittle. On the positive side, it looks good, but that's about it. I had to buy another case from another make. Installed 'by the book' and still the lens protection falls off. Have dropped phone once on tiled/hard floor and the outer edge is distorted ! (should be rubberised IMO) Whole cover feels slippery in the hand. Extremely good all round protection. 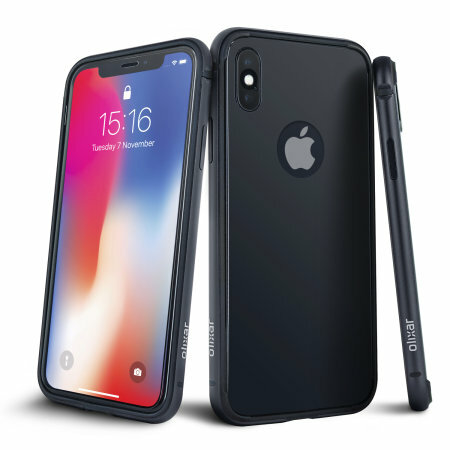 It's not as easy to apply to as the Ghostek Atomic 3.0 (which is a case not a shell) but that model isn't available for the iphone X. I've dropped it once on a wooden floor, no damage, no mark, a good sign. And used the phone in a snowstorm, no damage. So yes, if you want protection and an ultrathin shell then this is the one for you. Only negative was the fiddly little protector for the camera. Binned it after failing to get it on without dust trapped in it.